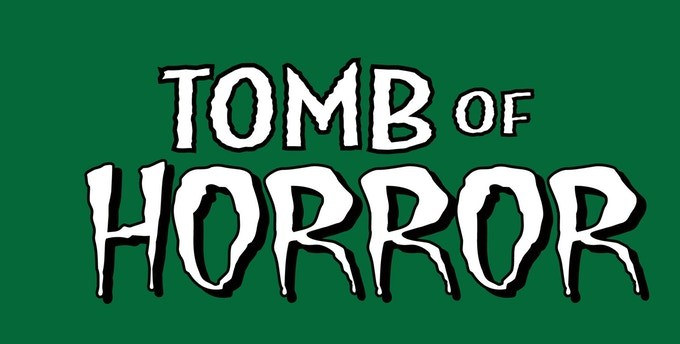 Tomb of Horror #3 is now available from Swampline Comics. 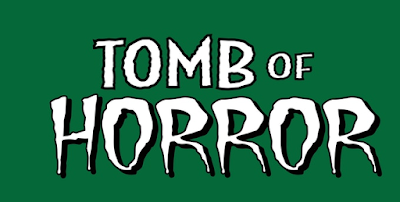 Issue #3 contains 92 pages of pure horror. My story "The Pumpkin King" with artwork by Randy Valiente is just one of the 17 stories that fill up this issue. 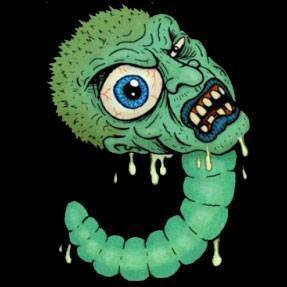 Check it out if you dare!! Issue 6 of H-alt Magazine id now out and its free to download. In this issue there are a stack of cool stories including my story "Witch Hunters" with amazing artwork by Allen Byrns. This is a Portuguese magazine, so it'll help if you can read that language. If not, just look at the great art, it is free after all. See the links below. Cheers. 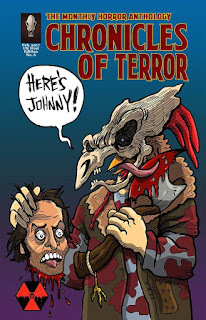 The ninth annual issue of Hallowscream is out and it's free to download. Check out this 48 page horror filled issue which includes my illustrated poem "BLOODLUST" which has some amazing werewolf art by the talented Luciano Fleitas and letters by the amazing Marx Blum. Check it out if you dare. 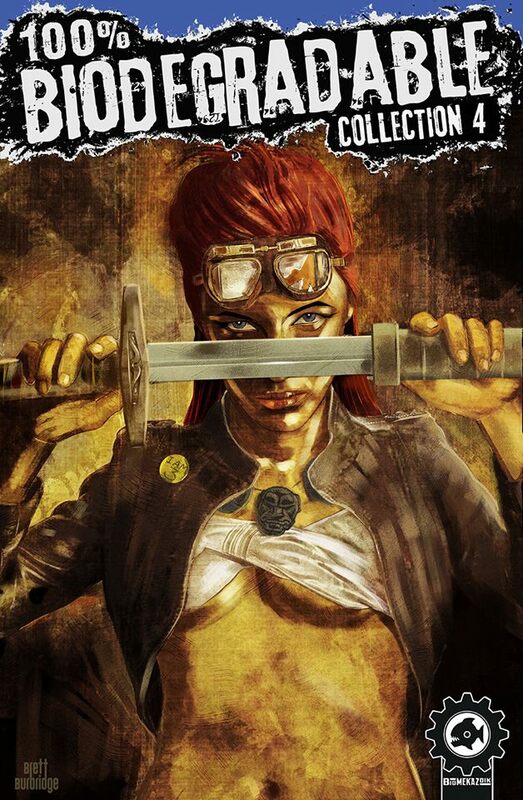 Just Because You're Paranoid is a new print anthology from Deep Thought Comics which has just been released. Inside are some cool stories and my contribution is "Through the Crosshairs" with artwork by the talented Matt Olson. Keep an eye out for it and order online when it hits the usual sites. Cheers. 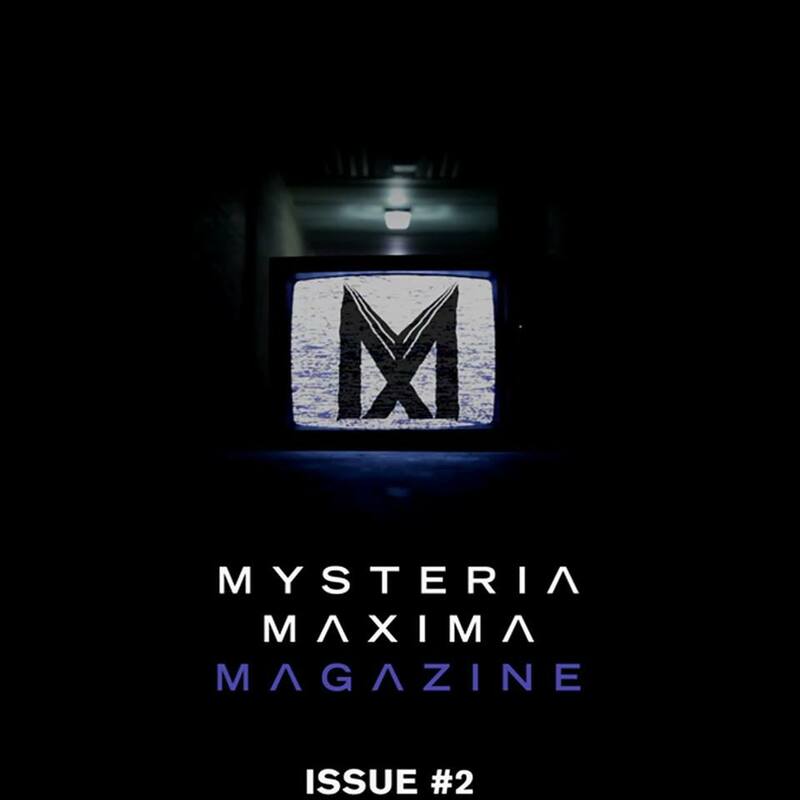 Mysteria Maxima Magazine issue 2 is now out. Inside this issue you will find a wide variety of articles, reviews, comics, social commentary and the like. In this issue is my story "Undercurrent: The Good Samaritan" with art by the talented Randy Valiente. Check it out. There is also an online version of the magazine that is updated with different content that is focussed on current issues. Issue #5 of the Portuguese magazine H-alt is now out and features a great collection of stories including my story "The Space Cowboy" with art by William Allen Reyes and colours by Aydin Ibrahim. 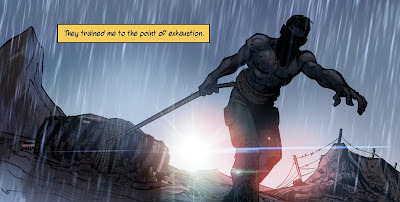 The story has been translated into Portuguese by Sergio Santos, who has also added the lettering. Check it out at the links below. Issue 16 of Biomekazoik's 100% Biodegradable anthology is now out. There are 5 amazing stories in this issue including Rourke of the Radlands with art by Liam Sharp. 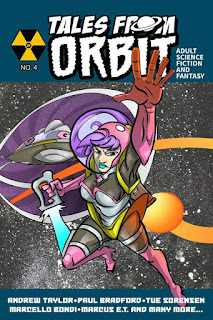 Also in this issue is my story "The Ides of Mars" with amazing artwork by Luciano Fleitas. This anthology is available from both Drivethrucomics and Comicsy. It will also be released through comiXology in the near future. Check out the links below. Cheers. Octal has a Thunderclap event scheduled to land on 2 March. This is the 12 month anniversary of the release of issue 1 which had my Astral Crusaders story inside. Issue 2 has been released in late 2016 and issue 3 is nearing completion. Please consider joining the Thunderclap or at least sharing it around your social media. Check out the Octal Thunderclap. Cheers all. Imagine Comics are releasing a massive 500 page digital anthology. Currently they are showcasing a free preview of the anthology. They have created a Thunderclap event. Please consider joining the Thunderclap or at least sharing it around your social media. The Thunderclap is set to land 5 February. The preview and the final anthology have my Down to the Woods story inside. Check out the Thunderclap. Cheers all.